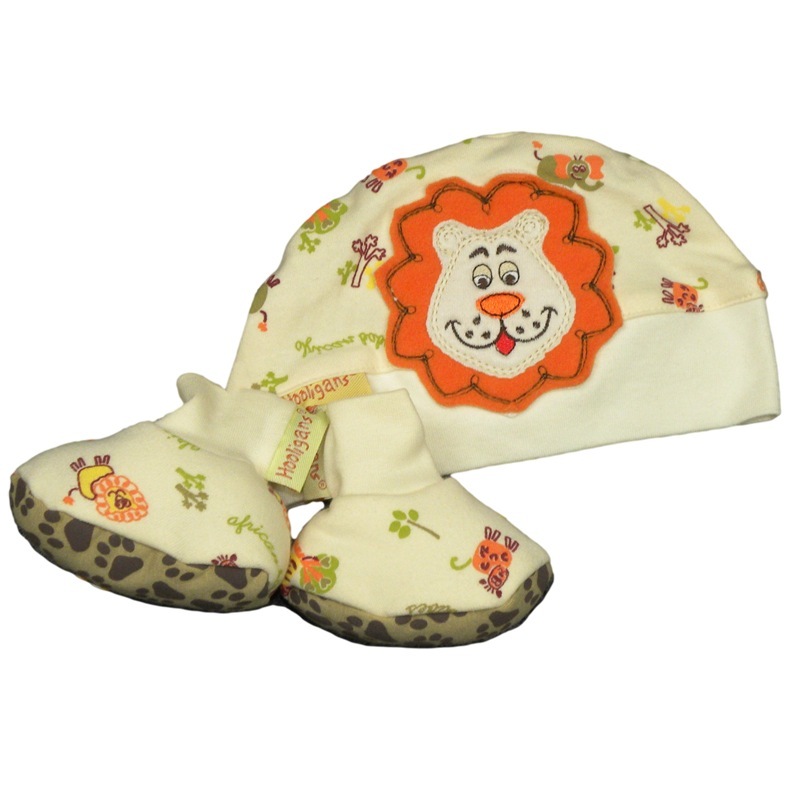 An adorable little beanie & bootie set for boys. Gorgeous cream printed fabric is beautifully complimented with white trim. 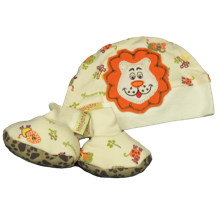 A sleepy, happy lion is embroidered & appliqued to the front of the beanie. 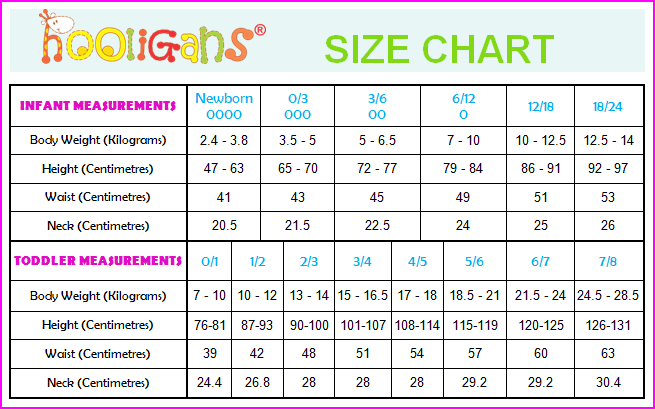 The soles of the booties have little non-slip animal paw prints.